Ranger Aerospace private equity consolidator in aviation services. 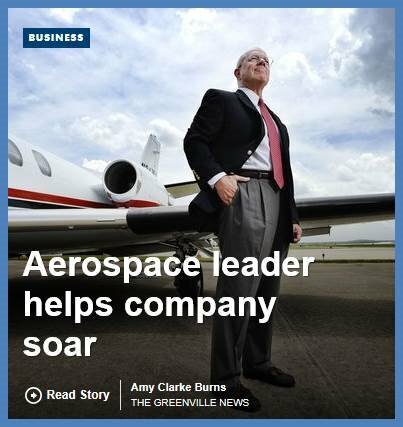 Ranger Aerospace Helps Transform Aviation and Aerospace Companies From Good to Great. 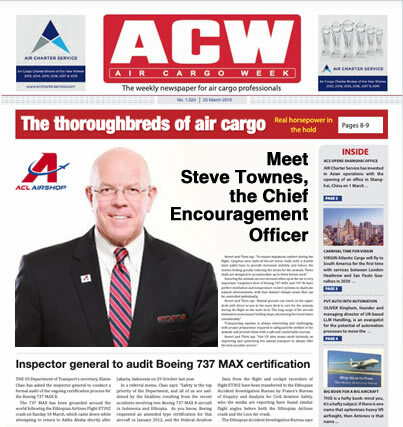 We are value-adding partners for growing companies in aviation and aerospace industries. 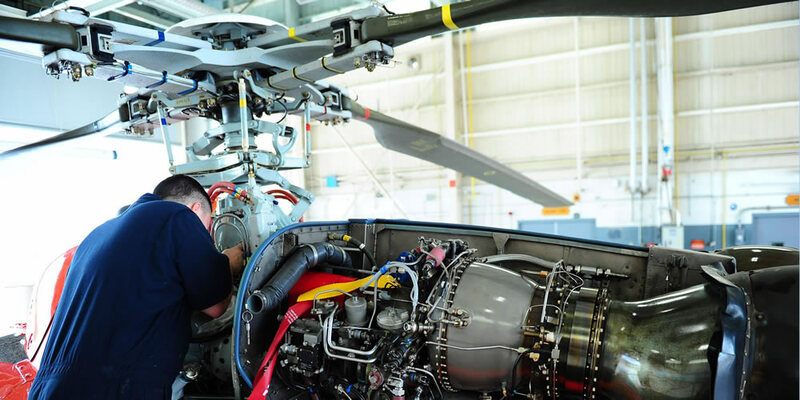 Our experiences span the spectrum from commercial aviation services to aerospace/defense. Ranger Aerospace takes a serious and consistent approach toward Quality, Safety, and F.A.R. Compliance in all of its operations. While aggressively growing our businesses, we vigilantly seek deep operational improvements and strive always to be an excellent employer for outstanding people with "The Right Stuff." Ranger Aerospace and its capital partners in 2016 launched Ranger Airshop Holdings as a consolidation platform in air cargo products and services. In 2014, Ranger AeroSystems was launched as a consolidation platform for multiple acquisitions, the first of which being a Specialty MRO company for commercial airliners. Ranger Aerospace is an active player in the consolidation trends that are affecting the aviation industry. 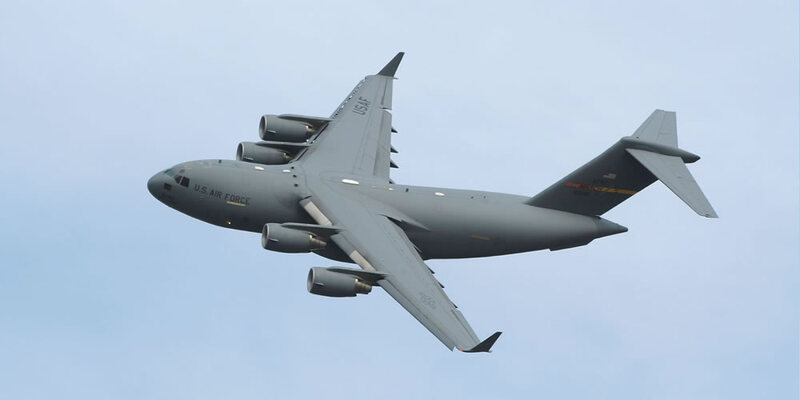 Ranger is an aerospace services investor company, actively seeking to acquire profitable, high quality companies in several segments of the aviation service industry and its related trades for strategic growth opportunities and acquisitions.